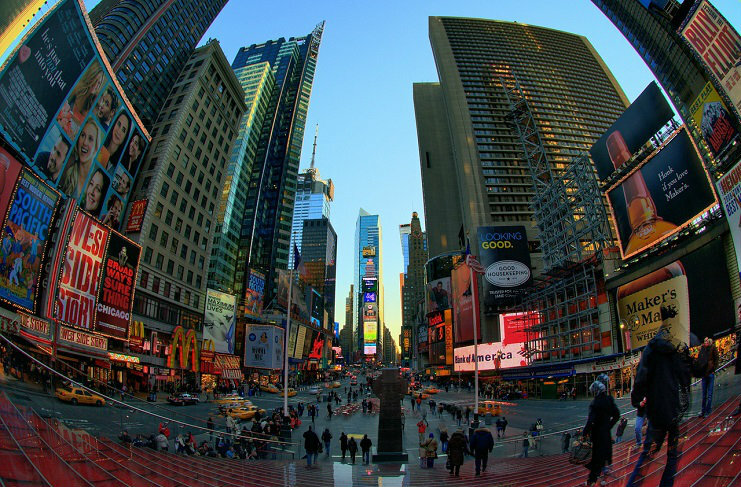 New York City is one of the most travelled cities in the world. Whether visiting for culture or cuisine, activities or attractions, there is so much to do and see among the skyscrapers of the Big Apple. 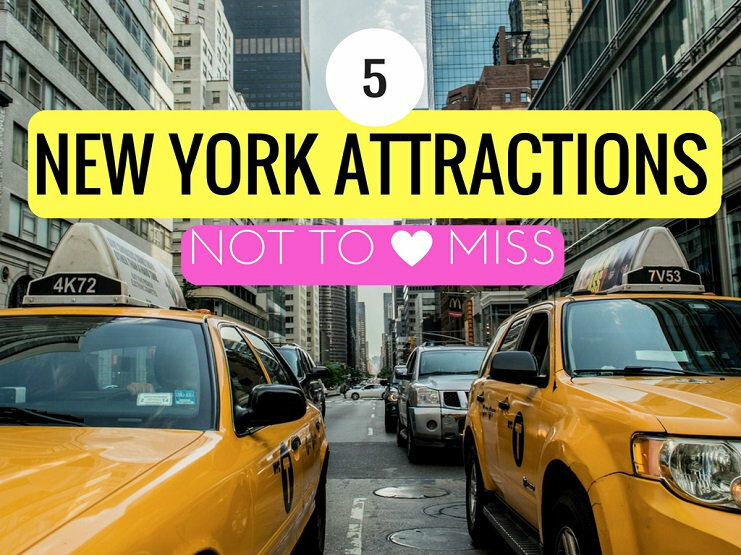 These five New York New York attractions might be seen as tourist traps, but that doesn’t make them any less amazing! 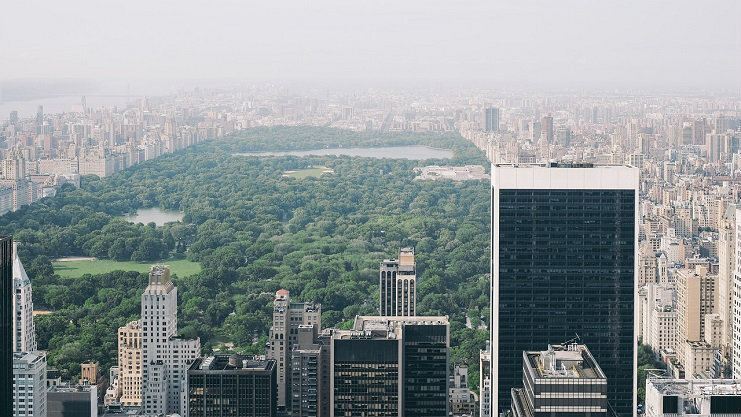 Topping this list, Central Park is one place you absolutely must visit on any trip to New York City. This massive space—over 800 acres—isn’t your typical park. Sure, it has the stunning trees that change colour in the Autumn and ponds with mirror-like reflections, but there is so much more to this special place, when it comes to New York New York attractions. The massive park is home to endless paths, trails and stone bridges that make it a delight to walk through. Along the way, make sure to keep your eyes peeled for some interesting sights. The Egyptian obelisk, Cleopatra’s Needle, an “Alice in Wonderland” memorial and a statue of Balto are just a few of the structures you’ll find within. When determining what to do during your visit, make sure to add the zoo, Belvedere Castle and, if it’s wintertime, the ice skating rinks to your list. The Empire State Building has been a prominent symbol of the Big Apple for nearly a century. Towering above the streets at 102 stories tall, travellers will want to visit simply for the observation decks. The views from the deck on the 86th floor are unrivalled throughout the city. The deck wraps around the building, offering outstanding panoramic views of all of Manhattan, the bridges and other boroughs. There is an additional enclosed observation deck on the 102nd floor as well. While visiting the structure, walk through “Dare to Dream”, an exhibit that walks visitors through the history of the building and its construction. With photos, sketches and various mementos from those that constructed the building, you’ll feel like you stepped back in time. This is the cheapest way to see the city from a bird’s eye view. Anyone that appreciates a good show needs to check out New York’s Broadway Street. The flashing lights and theatre marquees make for a brilliant sight, but the theatres themselves are just as spectacular. Red velvet seats and ornamental ceilings are signature characteristics of some of the oldest theatres on Broadway. The New Amsterdam Theatre and the Lyceum Theatre are among the oldest in the area—yet they’re still running shows. Catch their productions of “Aladdin” and “The Play That Goes Wrong,” respectively, this year. Broadway tickets may not seem affordable, but there are a few tricks to get them for discounted prices. One option is to visit the theatre the day of the show and see if there are any tickets left. Day-of, shows are often on sale—if there are extra tickets. Otherwise, get your discounts in advance with Show Tickets. Their selection is vast and their prices are great! Visiting the Statue of Liberty may sound like an NYC cliché, but there are few things better than climbing to the top of her crown. Make it an affair to remember with a package that will take you to both Liberty and Ellis Islands. The trip starts out with a ferry ride over to the statue, where visitors head into the statue to the Liberty Island Museum. Learn about the difficulties the U.S. and France faced around the time the Statue of Liberty was built. Then, head up to the pedestal and, eventually, to the crown, where you’ll have stunning views of the river and Manhattan. If you get the package that includes Ellis Island, the ferry will drop you there to learn about immigration in the region before returning you to the city. The attacks on the Twin Towers on Sept. 11, 2001 have been commemorated by a memorial and neighbouring museum—one you simply must visit. While your visit is likely to be a sombre one, it’s a moving experience. The 9/11 memorial features two reflecting pools that sit in the spaces where the towers once stood. Waterfalls cycle water through the memorial and into the hole in the centre of each pool. The names of those who perished in the attack line the memorial, putting into perspective just how many lives were lost. The accompanying museum discusses the impact the attack had on the U.S. as well as the significance of everything that has stemmed from it. With multimedia, narratives and actual artefacts, visitors can learn about those whose lives were taken and see why compassion is an important lesson from that dreaded day. 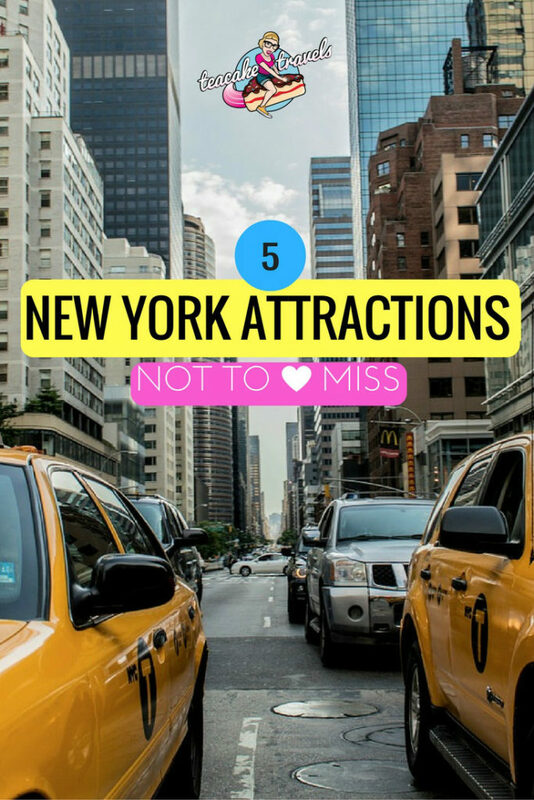 If you’re looking for more amazing and enjoyable ideas on what to see and do in New York, here’s a lovely list of the top 25 things to do in New York. Happy adventures! 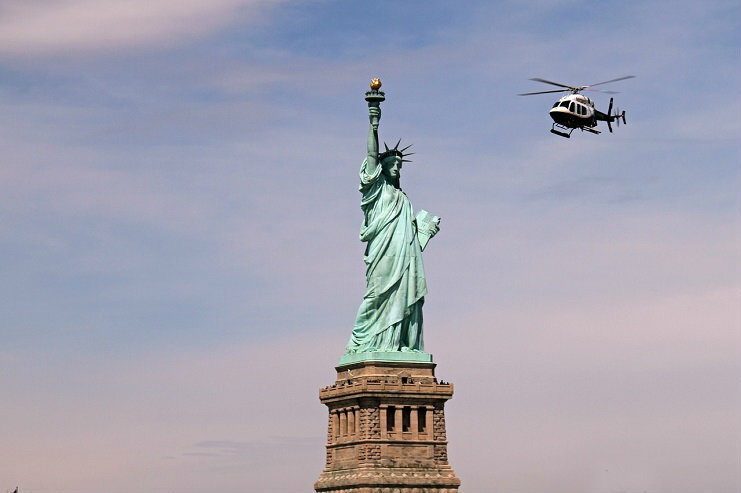 What Other New York New York Attractions Do you think visitors simply cannot miss? There is a great free walking tour that takes you around Grand Central Station. It has a ton of historical info about New York City as a major transit hub when trains were the primary modes of transportation in the 19th and early 20th Centuries. 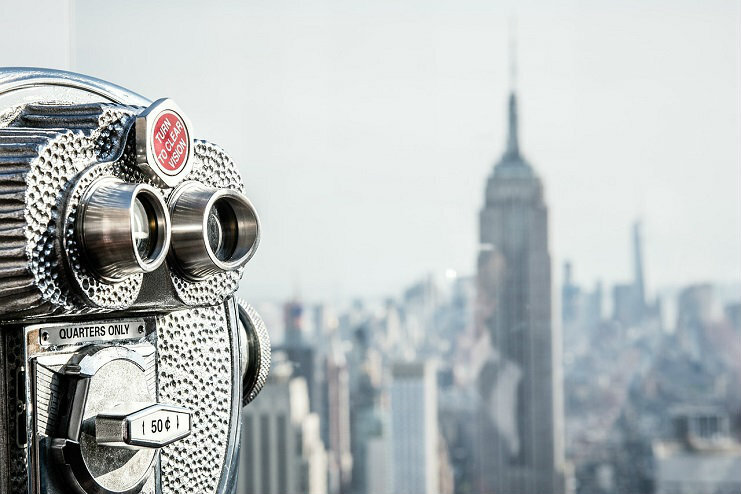 And check out “Top of the Rock,” which is the observation deck at Rockefeller Plaza. Personally, I find that view of Manhattan to be much better there than what you see at the top of the Empire State Building as the views here are unobstructed.